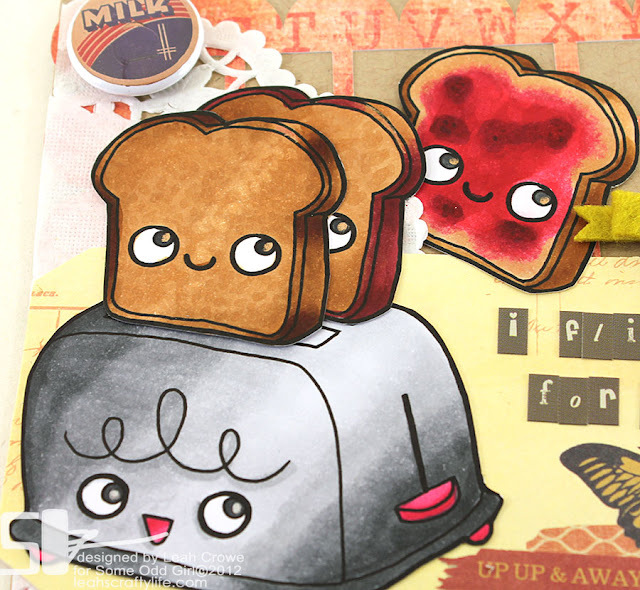 IN FUN news, a new featured digi is up for grabs from Some Odd Girl for 25% off in the store, it's the sweet set toasted and toastie! I happen to love toast with strawberry jam on it, and I tried to show that on the one piece of toast that I colored with my copic markers. I'm sure there are a ton of other cute punny sayings you could use for these cuties! 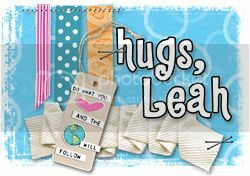 Check out what a couple other uber fabulous odd girls made with this adorbs set here on the SOG Blog. Yes, this is ADORABLE! I'm a toast fanatic. In fact, i'm going to make some right now! :) The "Up Up & Away" sentiment made me really LOL! That jammy-toastie is on her way! Super cute! Love the jellied toast, looks so real! Hi Leah! Firstly, thank you for visiting my blog today, that was super sweet of you! And I also love toast with strawberry jam, but have not had it in the longest time. And ok, don't laugh, but we typically add some butter, followed by a nice slice of strong cheddar cheese and then smothered with Strawberry Jam! Delish! Just like your gorgeous creation today! Those sure are happy toasties and toastettes! OMYGOSH!!!! Sooooooooooooooo cute! I loveeeeeeeee that toaster and toast!!! Super cute Leah! 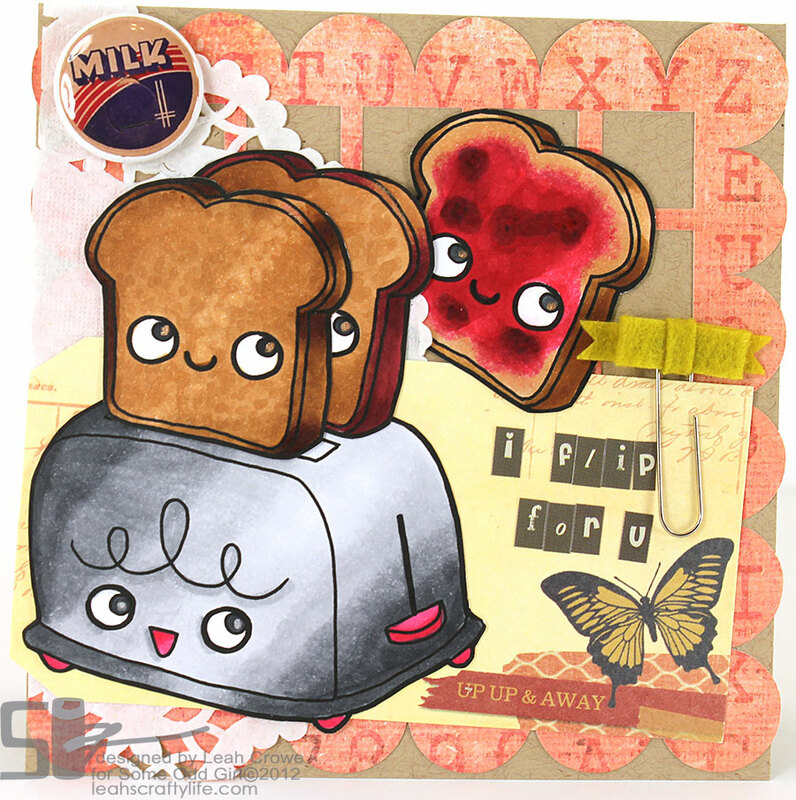 I love the jammie toast and the sentiment is fab! hehehe this is the CUTEST leah!! I love the image and the sentiment makes me laugh ;) Too cute!